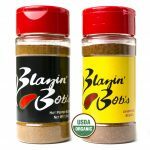 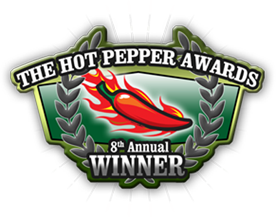 Can’t get enough Blazin’ Bob’s Original Hot Pepper Blend? 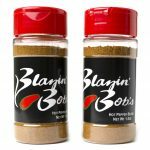 We understand the struggle and that’s why we made this large chef size available with over double the amount of the powder blend you love! 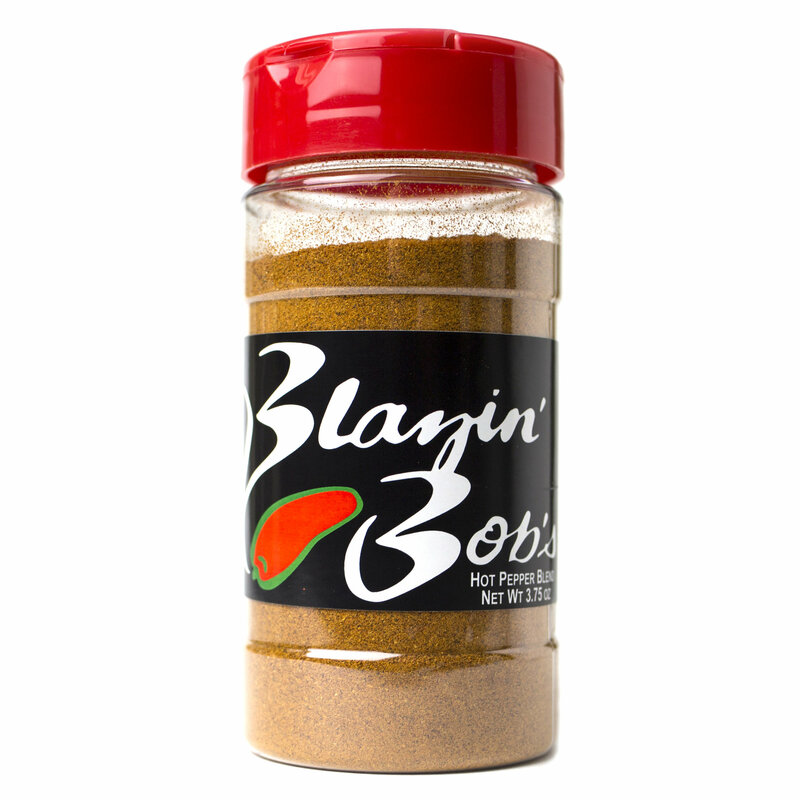 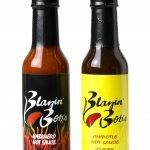 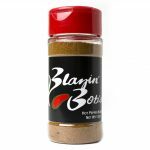 Now you don’t have to hold back on sprinkling the heat and flavor of Blazin’ Bob’s on your food, we say go crazy!